Raising Cane’s Opening in San Bernardino! 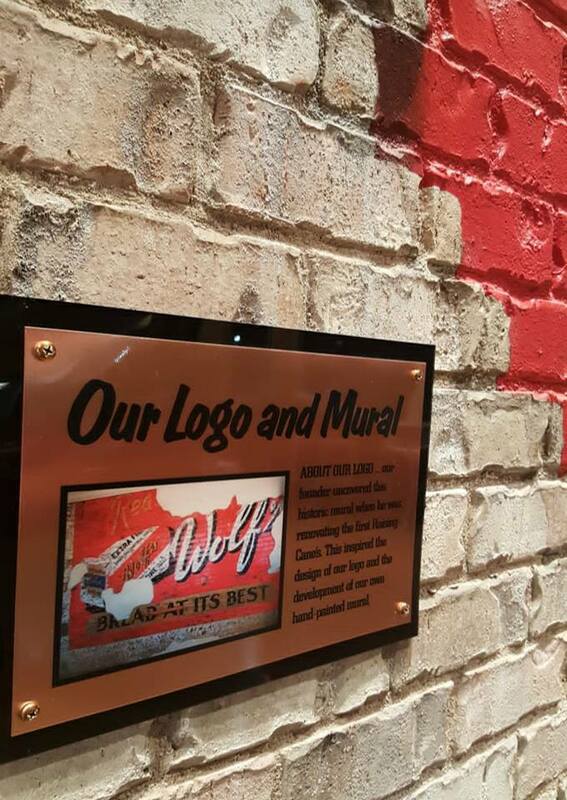 Are you ready for the grand opening of the newest Raising Cane’s! Our team got a chance to check out this awesome location as the staff trained for the upcoming crowds that will flock to this location once the doors open. Those who attended the event found the food had great flavor. 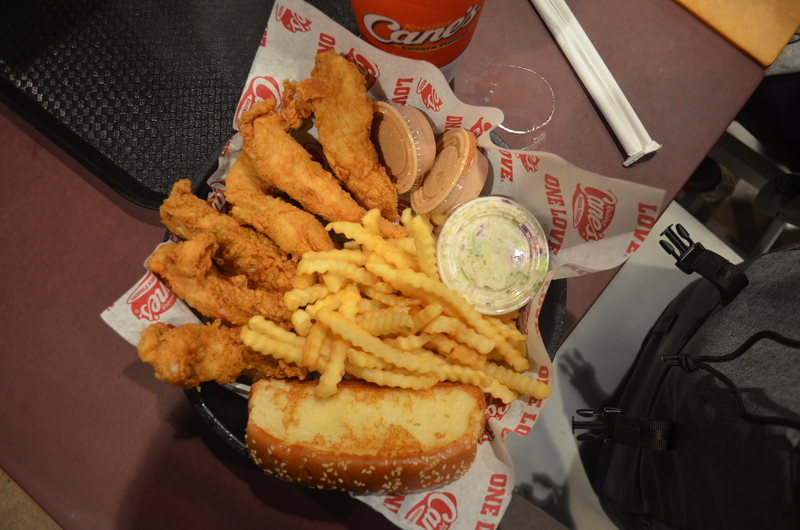 The chicken was juicy, Texas toast buttery and the Cane’s sauce was something we had never tasted before. On Thursday January 18th the 2nd Inland Empire Location will open which will lead to 17 more stores in California in 2018. 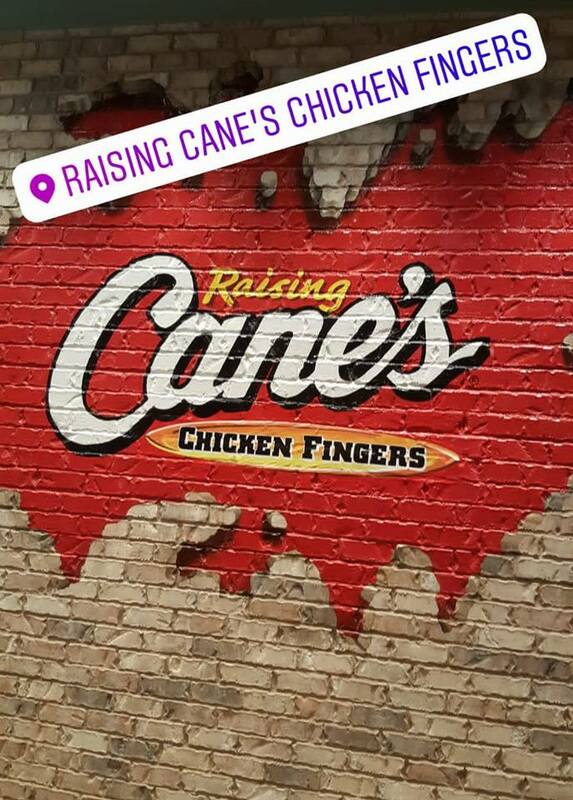 Other cities slated to get a Raising Cane’s are Ontario, Menifee and Fontana. When speaking to corporate staff Rialto was not on their list of slated locations. 20 Lucky Caniacs will receive Free Cane’s for a year! Entry period begins at 6:30 am on Thursday 1/18 and winners will be drawn at 7:30 am. Must be 13 years or older and present to win. First 100 dine-in customers to make a purchase will receive a Raising Cane’s T-shirt and a voucher for a Free Box Combo on your next visit. Kicking off the event will be The Go Country 105 Street Team, San Bernardino Area Chamber of Commerce, Santa Clause Incorporated, and The Unforgettables Foundation. Food is great, better chicken than church’s and friendlier staff. Wow by the way the chicken looked on the advertisement from my phone i was upset that by looking on my phone i missed going to the grand opening for their great tasting food but gurantee i will go after New Year and have me some nice flavored food.